The best of both worlds! 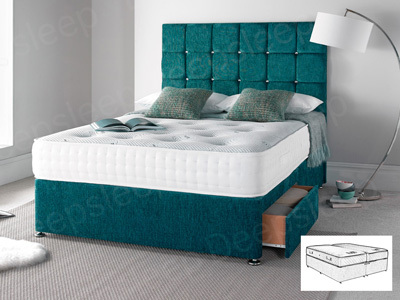 Zipped together these beds make a perfect Kingsize or Super Kingsize bed, simply unzip to create two comfortable separate beds! 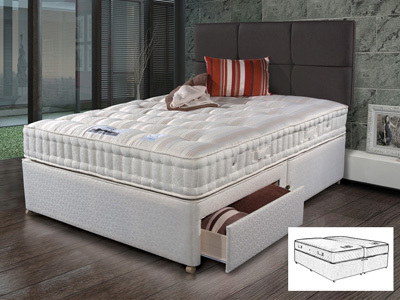 Ideal when sleeping arrangements can change on a regular basis. 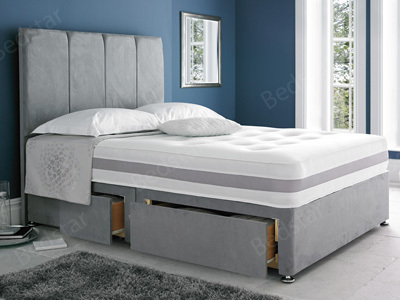 Bedstar keep a range of zip and link beds in stock for next day delivery. 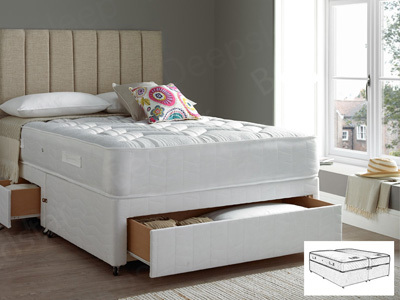 Zip and link beds are essentially two single beds held in place with a central zip, connecting the two beds together. 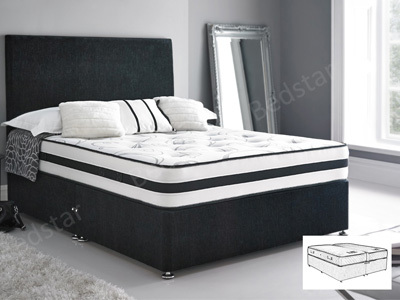 When required, the bed can be split into two, providing sleeping space for two guests. 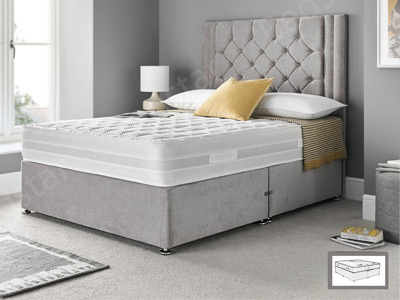 The advantage of zip and link beds is that they split apart with ease, and in a matter of moments two luxurious beds appear, ready to be utilised. 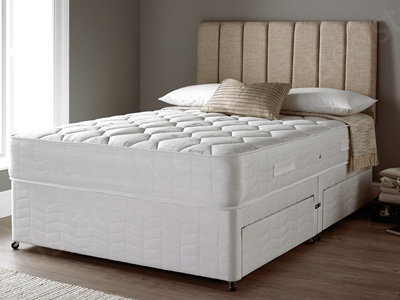 Of course, this takes the pain out of arranging where guests are to stay, which is reason alone to purchase a zip and link bed! 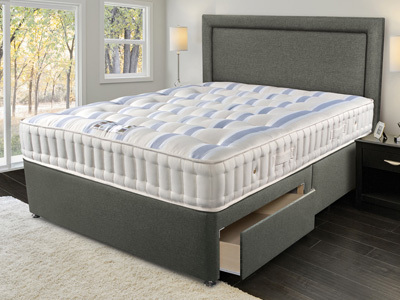 In their natural form, zip and link beds are king size or super king size beds. 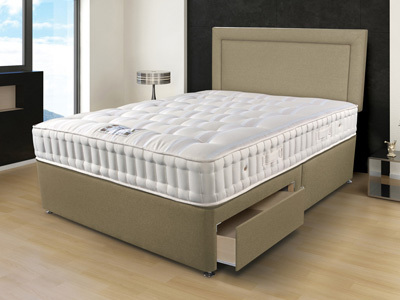 This means, as opposed to various other form of guest beds, that zip and link beds can be used to sleep couples as well as individuals. 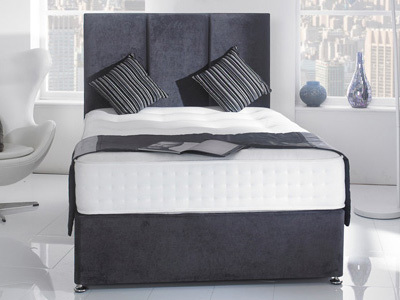 You also have the option to sacrifice half of your bed if you have a friend staying over. 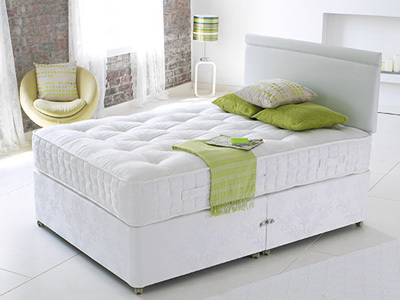 Simply unzip the mattress into two individual single beds and slide them apart – perfect. 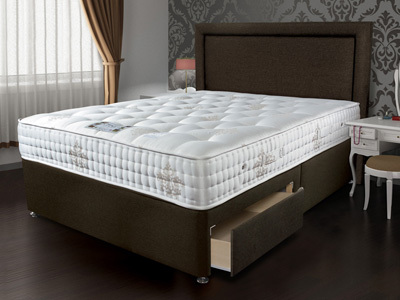 If you find you have guests every weekend then a guest bed is a fantastic option. 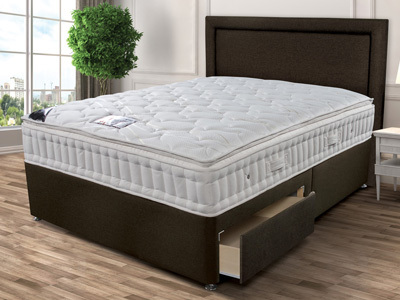 Alternatively though, if you rarely have guests, it would be wise to save space in your home by investing in a zip and link mattress. 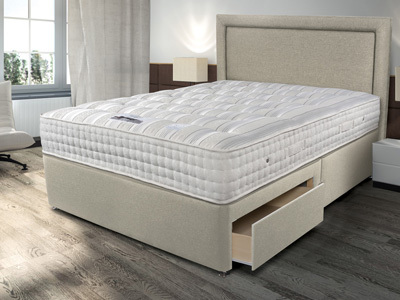 Reap all the benefits you’d normally get with a regular king size mattress, but also have the option for your guests to sleep in comfort.